Getting married is suddenly now affordable thanks to Simple Weddings. You can now choose to marry in a Registry-style wedding at their Surfers Paradise location for just $199. Why pay more for a celebrant or a Registry Wedding? Simple Weddings offers the best price in Australia. It’s a brilliant way to save money and is already so popular in Melbourne and Adelaide, saving couples a small fortune. Now you can enjoy this same service right here on the Gold Coast! One more thing – you won’t have to wait too long to get married. Simple Weddings conducts weddings within: Exactly one month (the minimum legal requirement) and one month + a few days. Compare that to getting married at the Brisbane Registry! Couples are often kept waiting for months. Also, consider that the Brisbane Registry conducts weddings for $344-$588. Simple Weddings will conduct your wedding, on a Wednesday, at their Surfers Paradise venue for just $199. Simple Weddings at Surfers Paradise conduct our weddings at the Hi Surf Resort, 150 The Esplanade. It’s a pleasant, presentable location but it’s not flashy or gaudy. It’s so easy to get to! Simply drive. Nearby parking is easy to find. Or even easier, use public transport! 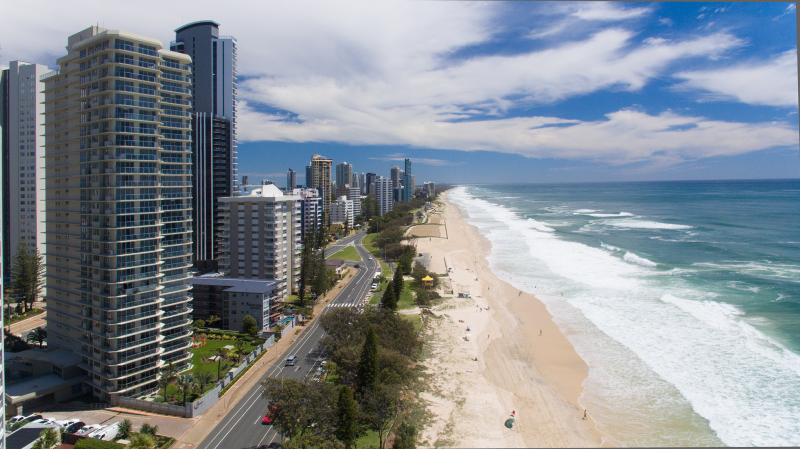 Hi Surf Resort is just a 3 minute walk from “The G” (tram), from the Surfers Paradise North station. Couples and their guests arriving from Brisbane can catch the Train to Helensvale, then change to “The G” and arrive in under 2 hours. Of course. Getting married at Simple Weddings’ Surfers Paradise location is just like getting married at other locations. 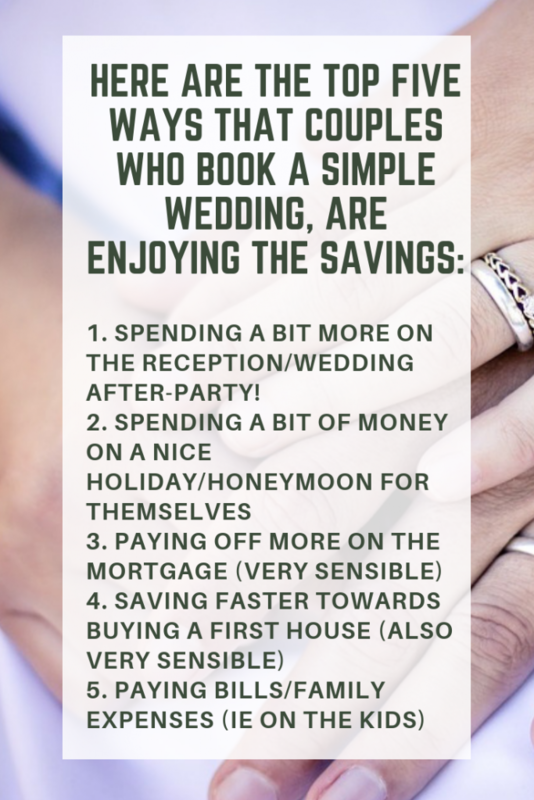 A reasonable maximum number of about 12 guests is recommended, however you can bring more if necessary, just ask Simple Weddings. Very. Simple Weddings treats all couples as equals. We think you’ll find they are very friendly, relaxed, warm and personable. Do I need to dress up for the occasion? That’s entirely up to you. Our celebrants are very easy-going. They tend to dress fairly smartly, but you don’t have to. On the other hand, if you’d like to, then, why not? You’ll get married, in a fairly simple, relaxed fashion and without delay.